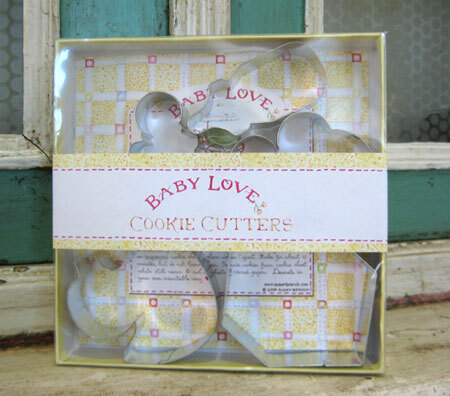 This cookie cutter set includes 5 3" cookie cutters: baby bottle, rattle, carriage, ducky, and block. I have also included my delicious butter cookie recipe. Perfect for a baby shower!